Virtuoso has revealed the properties and hoteliers running for “Best of the Best” awards. 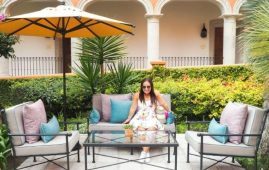 The Virtuoso network and the editors of Virtuoso Life magazine selected this year’s 55 contenders in 11 categories; the selections were picked from the network’s 1,246 hotels, resorts, lodges, spas, camps and villas. 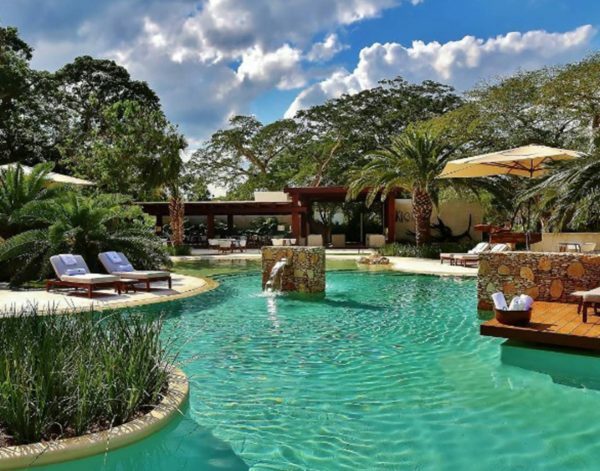 Andaz Mayakoba Resort in Playa del Carmen and Chablé Resort in Yucatan were among this year’s nominees. Virtuoso’s travel advisors will vote for their favorites over the next few weeks. Their winning selections will be revealed during Virtuoso Travel Week’s Hotels & Resorts Dinner taking place August 16 at Bellagio Resort & Casino in Las Vegas. 5. The William Vale, Brooklyn, New York, U.S.
5. Majorelle – The Lowell, New York, New York, U.S.
3. Saxony – Faena Hotel Miami Beach, Miami Beach, Florida, U.S.
5. The Ritz-Carlton, Naples, Naples, Florida, U.S.
1. Canyon Ranch, Tucson, Arizona, U.S.
2. Golden Door Luxury Resort & Spa, San Marcos, California, U.S.
3. The Mark, New York, New York, U.S.
1. Cavallo Point – the Lodge at Golden Gate, Sausalito, California, U.S.
3. Four Seasons Hotel New York Downtown, New York, New York, U.S.
5. Susanne Hatje – Mandarin Oriental, New York, New York, New York, U.S.
1. Four Seasons Resort Lana’i, Lanai City, Hawaii, U.S.
For more information on these properties, or to book a stay at them, visit www.virtuoso.com/hotels.